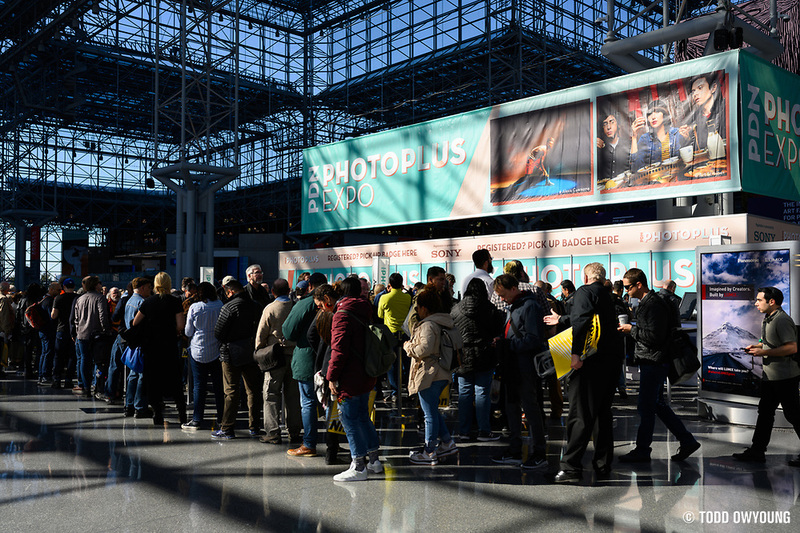 PhotoPlus Expo 2018 is a wrap! This past week was a special one for me. 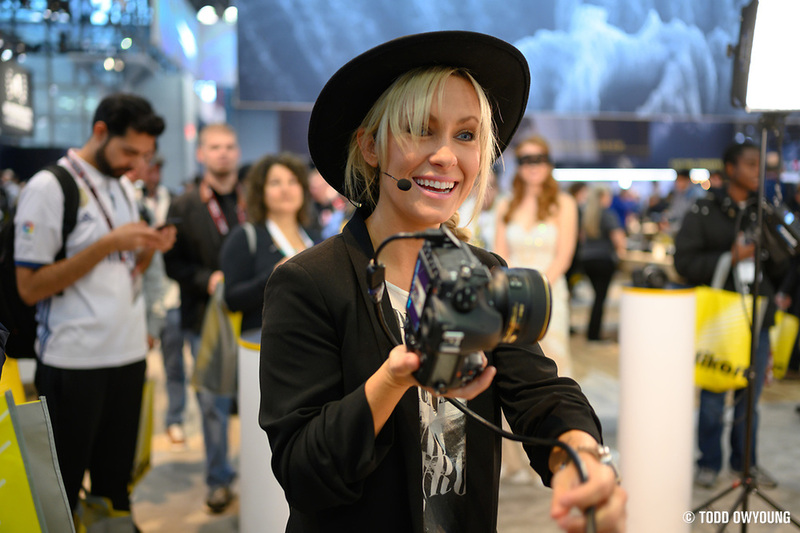 For one, this was my first time attending a photography expo as a Nikon Ambassador. 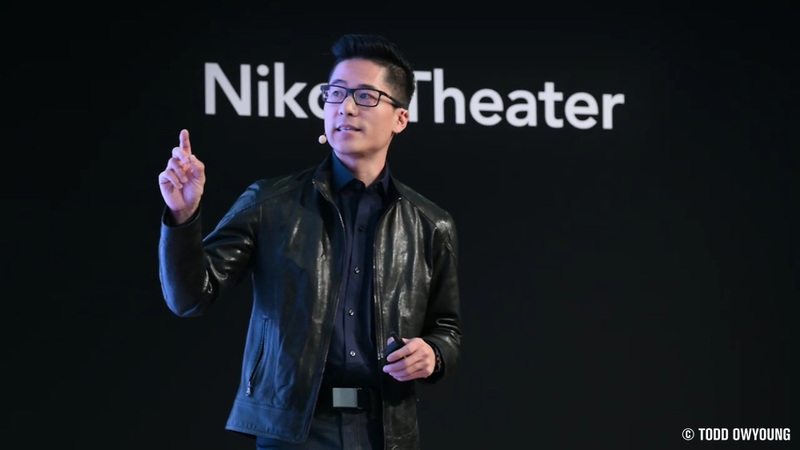 In addition, this was my first time speaking live as an ambassador as well. 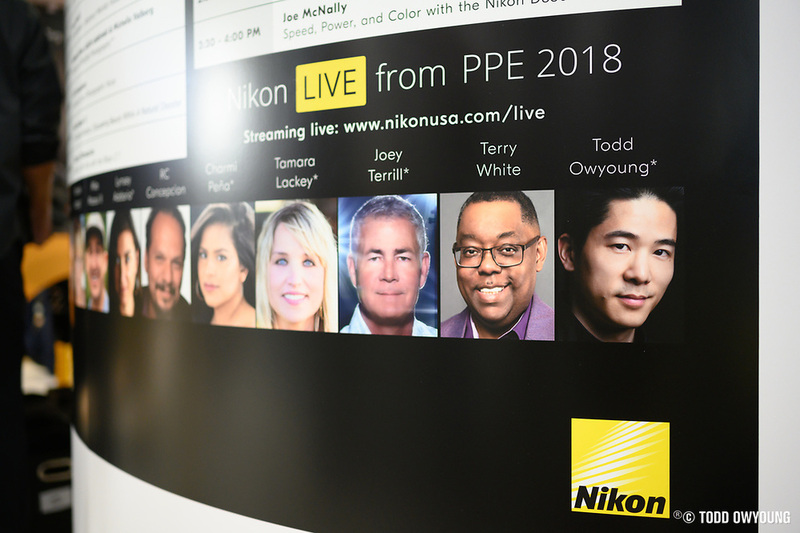 But what's more, this was such an amazing opportunity to learn from my fellow Nikon Ambassadors in so many ways, from their own live talks to shooting demos and more. 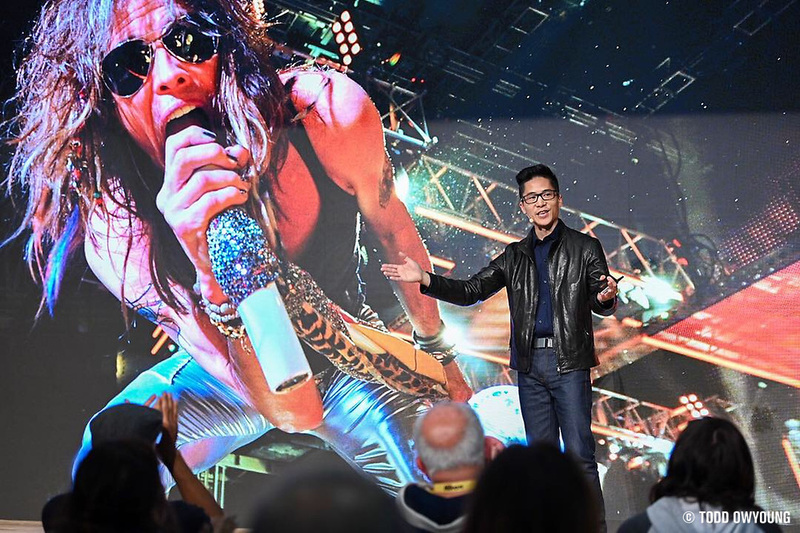 For me, this is truly what I love about being part of the Nikon family — that I have the gift of being able to learn from some of the most gifted and inspiring photographers working today. 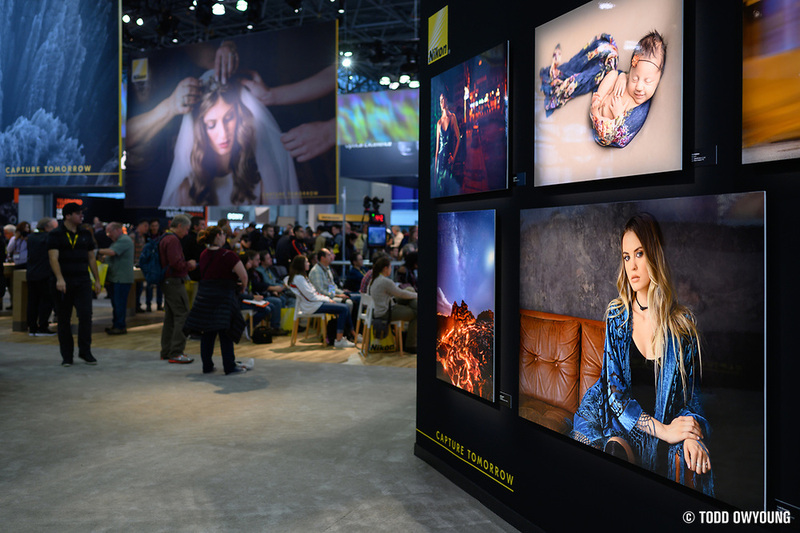 Entering into the Nikon booth, it was pretty amazing to see absolutely HUGE prints made with the Nikon Z 7. These included shots by Jerry Ghionis, Dixie Dixon, Andrew Hancock, and Marsel van Oosten. 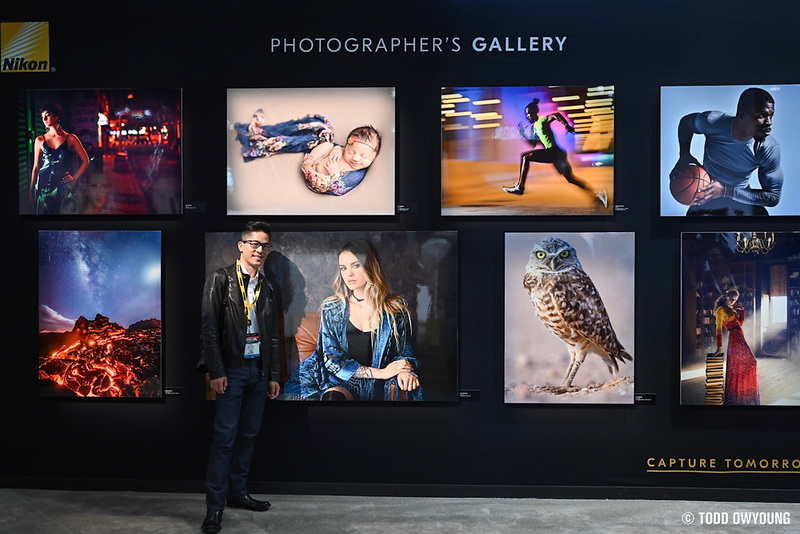 On a personal, very nerdy note, it was pretty neat to see my name amongst people who are basically complete and total legends to me in the photo industry, as well as to see everyone's images printed big! 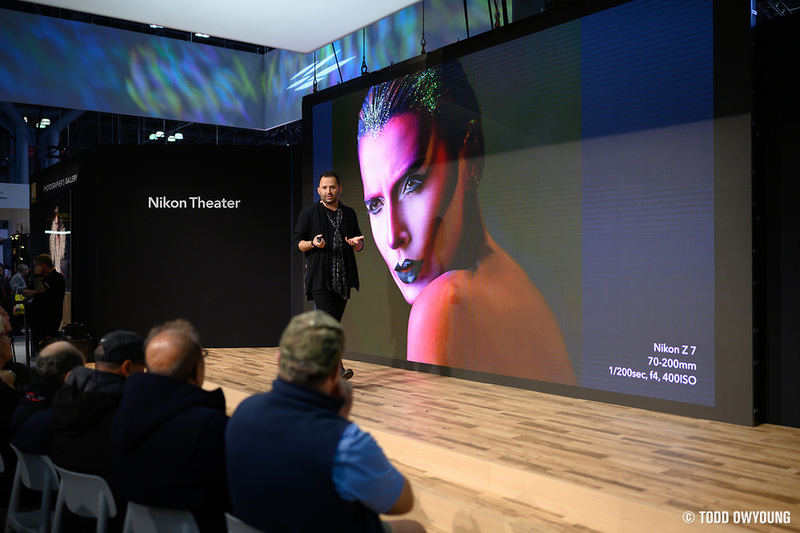 Many of these images were shot with the Nikon Z 7, and even printed extremely large, the detail you can see in the prints is just phenomenal. 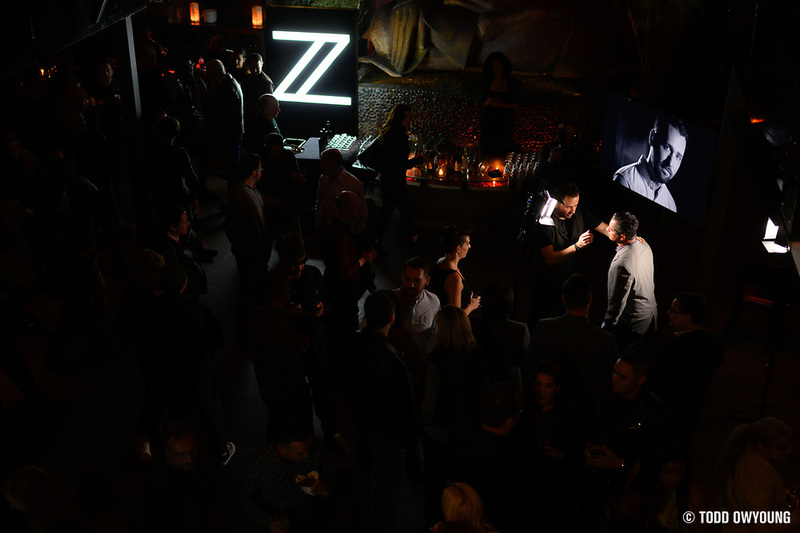 On Thursday night, after the first day of the expo, Nikon hosted a private party at TAO in NYC. 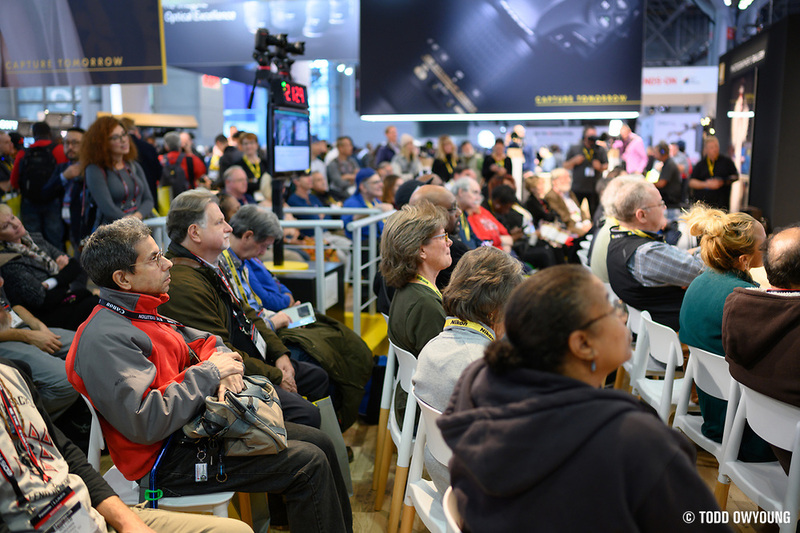 One very neat feature of the party was that several of the Nikon ambassadors were hosting live shooting demos, including Jerry Ghionis and Dixie Dixon. One thing I love about watching Jerry is that I feel like I learn something new every single time I watch him. 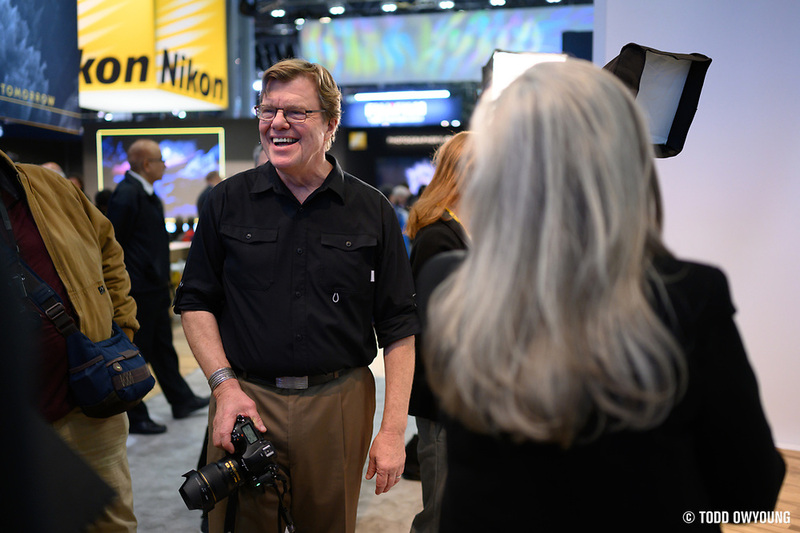 The Nikon booth featured shooting live demos as well, including Joe McNally, Chris Hershman, and Dixie Dixon. Features like this are an extremely cool opportunity to learn from some of the best in the business. 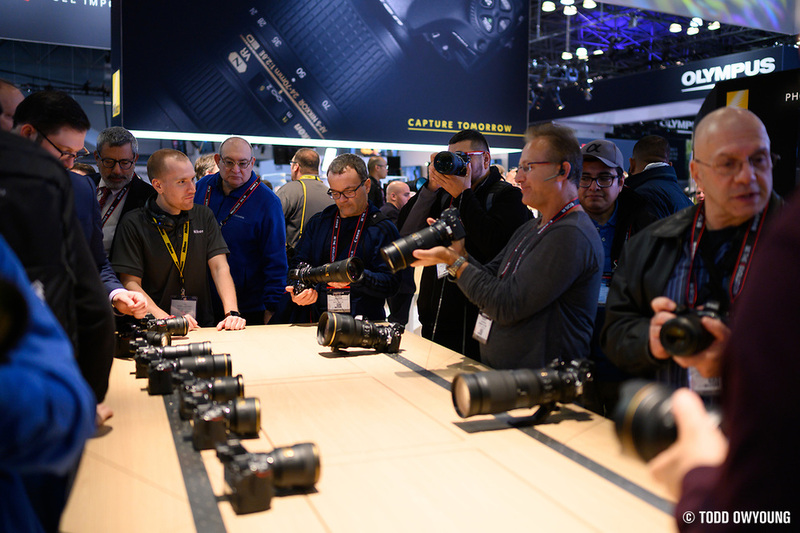 The Nikon Z 6 and Z 7 were in huge demand for hands-on time. 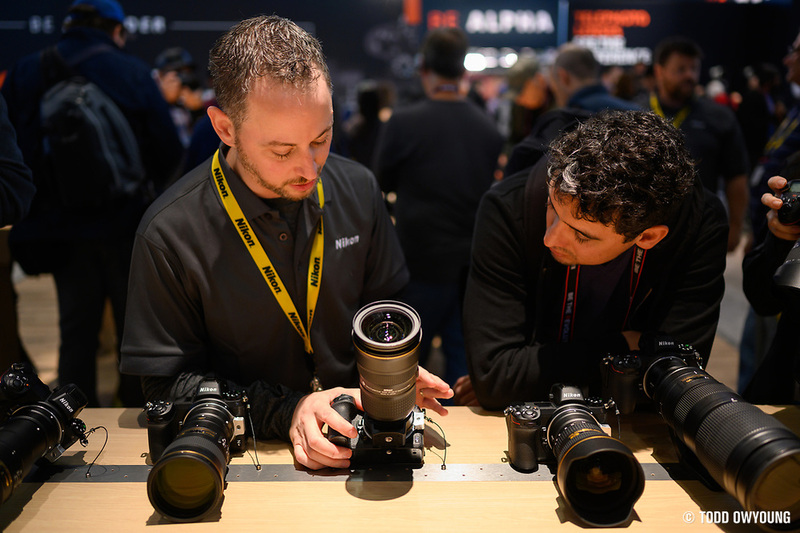 Nikon had three huge tables with several dozen of these bodies available with what felt like every lens combination imaginable, from the native Z-mount lenses to F-mount lenses. 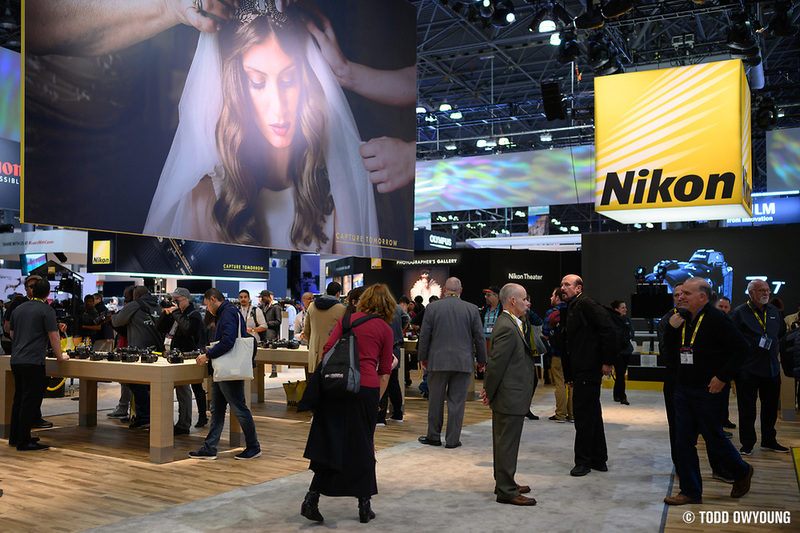 This was the first year that Nikon had this setup, where it was basically like an Apple store and one could freely pick up and play with the different models. 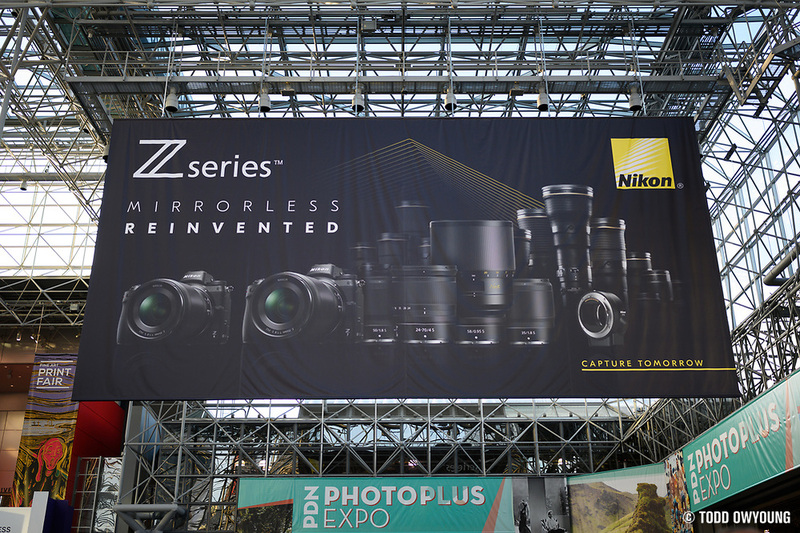 In addition to just the bodies, Nikon representatives were on hand to answer questions about the new Z series. 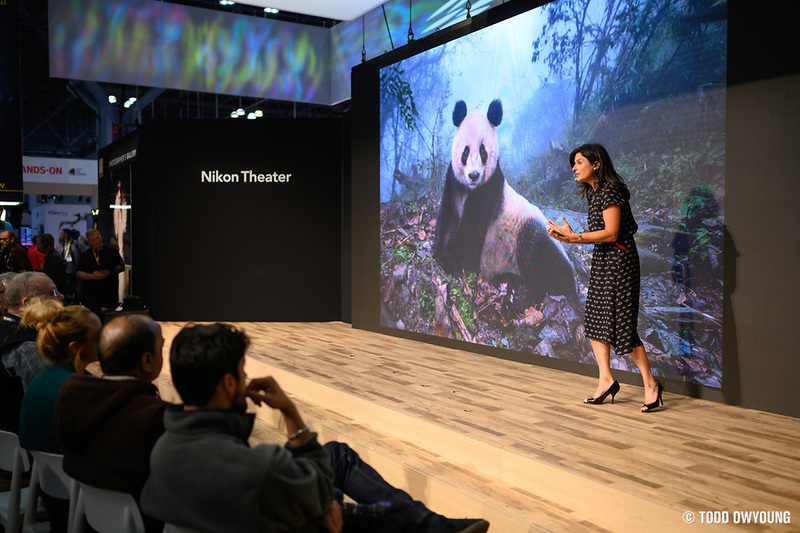 While I've been shooting with the Nikon Z 7 for the last couple months, it was really fun to see the excitement over the new cameras first hand. For me, this was my first opportunity to play with the new Nikon Z 6 as well. My favorite part of the booth? This was the Nikon Theater, hands down. This was a fantastic setup with a stage, seating area, and a MASSIVE screen. 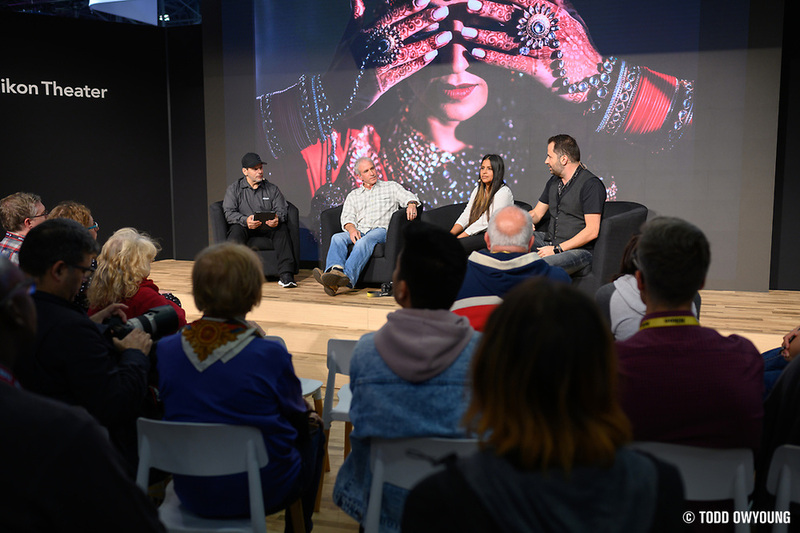 It was such a treat to get to see presentations by so many Nikon Ambassadors and other talented photographers, and humbling to share the stage with them. If you streamed the talk or attended in person, I am extremely thankful. It was great to have such a large crowd for my talk and, strangely, it gave me more confidence to speak to a packed house like that! To be quite honest, speaking like this is something new to me, but I'm really actually excited about the opportunity to share my work on a stage like this. 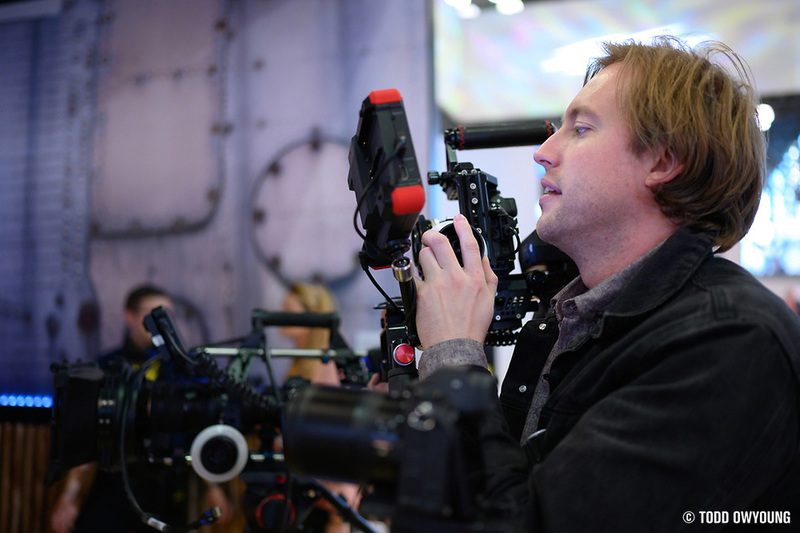 PhotoPlus Expo was really an amazing time. It's always super fun to hang with my fellow Nikon Ambassadors, to learn from them, to be inspired by them, and share a beer. I'm already looking forward to the next time. 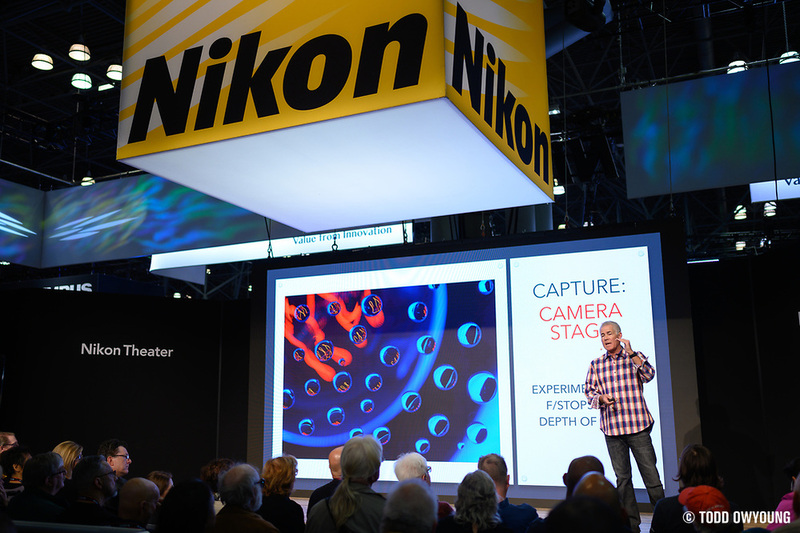 Big thanks to the Nikon team for having me out. 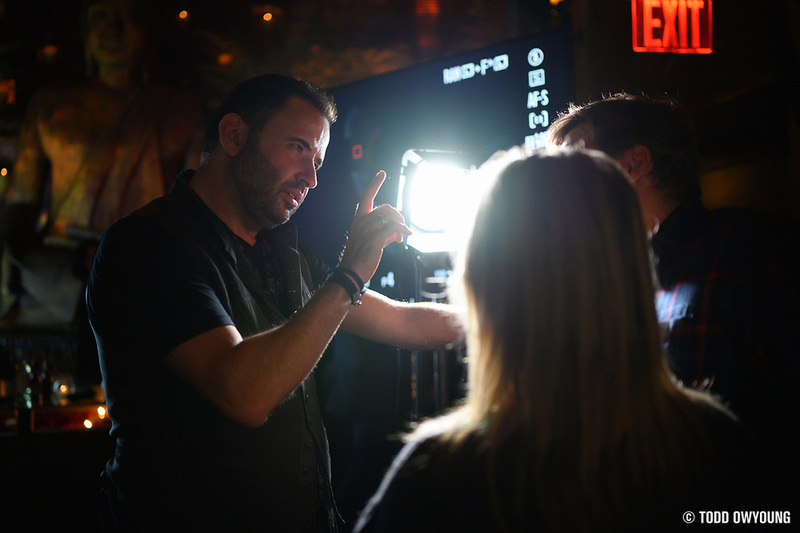 Shows like this are truly a group effort — there are so many moving parts to making a booth like this work, from the scheduling of talent, setting up the live stream, to working the tables or even just handing out swag. Extremely thankful to be part of a team like this. 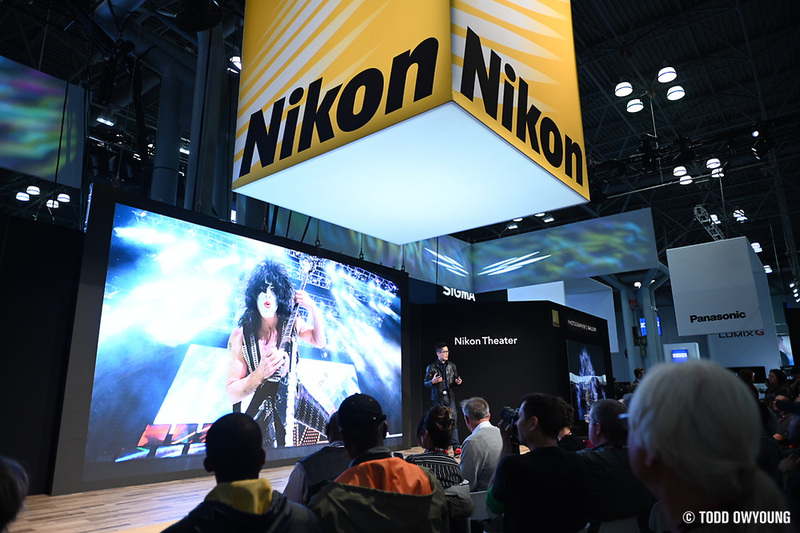 Being named a new Nikon Ambassador this year has been amazing, but it's been even more rewarding to come to understand that the people who work to put the best tools in the hands of working pros are also just as passionate about photography as their customers. So happy for you Todd! I was supposed to be there and couldn’t make it on Saturday but so glad you enjoyed yourself! I’m looking forward to next year.